AFTERHILLS festival welcomes you with 10 stages to the #dreamers2018 edition and proudly presents the TECHNO Stage. 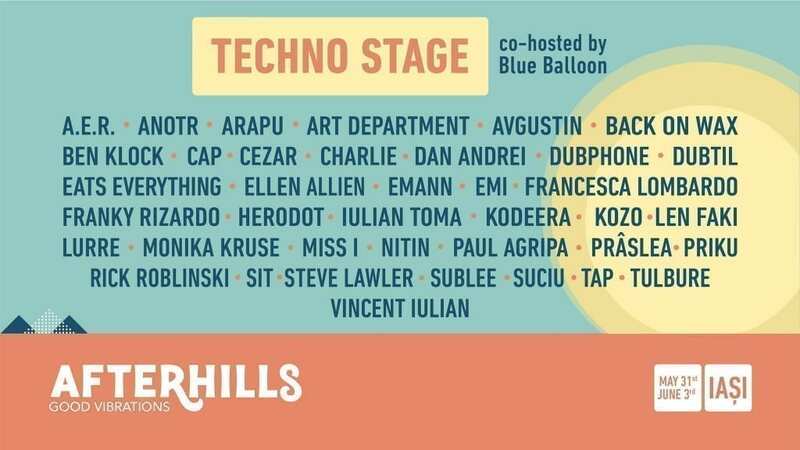 For its second year, TECHNO Stage brings a unique design and a plethora of famous artists, some of which perform for their first time in Romania. More details & tickets on https://goo.gl/ecfWvt.